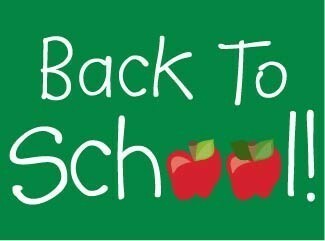 Back to school registration will be held on Tuesday, July 31st-Thursday, August 2nd from 9am-2pm. Preschool and Kindergarten registration/round up will be held on July 31st and Aug. 1st from 9-2. Please call the school to schedule a time. 701-828-3334.